When choosing excellence you deserve excellent service. This is why we are pleased to introduce the M. H. Al Mahroos Service custom maintenance program. An advanced system of after sales services that guarantee the best performance and maximum reliability of our machines. To protect your investment, every day. 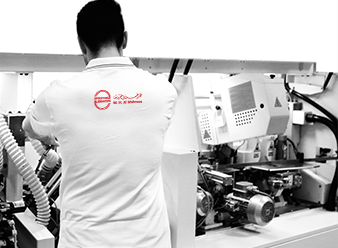 M. H. Al Mahroos provides a service that goes beyond the purchase, to guarantee the long term performance of your technological production system and peace of mind for your business.